What California Boating Laws Protect My Rights After a Water Skiing or Jet Ski Accident? In San Diego, a weekend at the beach or on the water is only a short drive away. However, a boating injury can quickly turn a relaxing weekend on the ocean or local lake into a painful, stressful experience. California boating laws hold boaters responsible not only for their own safety and that of their passengers, but also for the safety of everyone on the water around them. It is important to observe boating laws even if you are out on a quiet lake for a day of sunbathing, because careless boating can lead to serious personal injury or wrongful death. 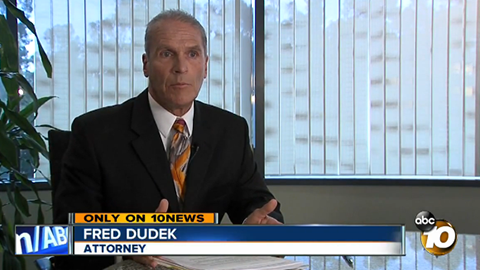 Boating accident lawyer Frederick M. Dudek has been living and working in San Diego for more than 20 years. He is familiar with the area, and has experience helping people who have been hurt in accidents on the water. 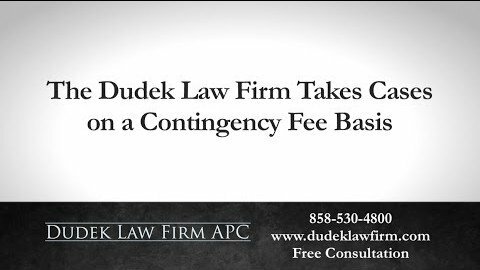 His experience includes gaining a client from Orange County $500,000 after a boating accident on Lake Mead. 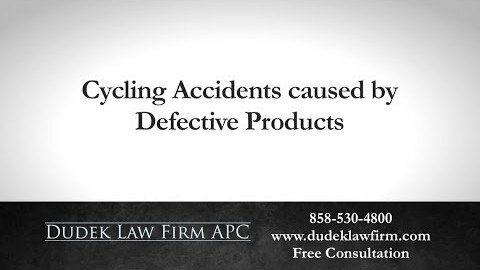 Whether you were involved in a Jet Ski accident on Lake Murray or were hurt on a capsized boat on the Pacific Ocean, our attorney can help you get the compensation you deserve. There are dozens of locations in southern California where boating accidents like these can occur. You might enjoy fishing in Mission Bay or taking part in San Diego water sports. However, no matter where you are, there is always the risk that a negligent boater might be sharing the waves with you. An accident on the water can be more dangerous than an accident on land. This is because there is always the risk of drowning as a result of a crash or the injuries caused by it. The best way to protect yourself is to follow California boating laws or applicable maritime laws. You should also remain vigilant while you are on a boat or in the water. In order to keep residents and vacationers safe on the water, California enforces several different laws concerning boating and personal watercraft activities. These include regulations concerning who can operate the boat, restrictions on alcohol consumption by those in control of watercraft and stipulations regarding life jackets. Boaters must be aware of other vessels and people in the water at all times, just like a driver is required to drive a vehicle with care. 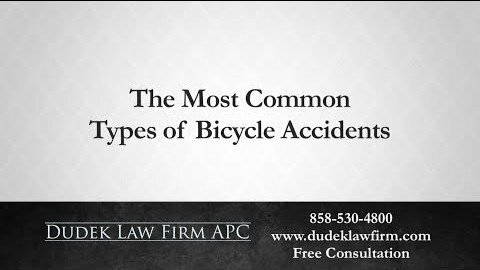 If someone’s inattention or reckless driving of a watercraft causes an accident or serious boating injuries, such as a brain injury or spinal cord injury, that person may be liable. This rule also applies to wakes, or the waves created by the boat as it moves through the water. If a boat’s wake causes someone else to sustain a boating injury or have an accident, the person driving the original boat may be liable for the damages. This can be a particular problem near docks and marinas, which may have their own rules regarding safe boat speeds. In California, boat owners may be responsible if a vessel crashes or capsizes due to faulty equipment or structural weaknesses. If you rent a boat for a day of water skiing in San Diego Bay, for example, you may want to check with the owner of the business to see how often the vessel has received maintenance. If you own your own boat, be sure to check it regularly. You want to ensure it remains seaworthy and has the proper safety features on board when you take passengers out on the water. No matter how careful you are when you go boating or water skiing, accidents can still happen. 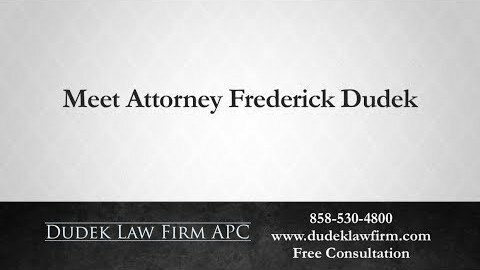 If you or someone you love sustained a boating injury on the water, attorney Frederick M. Dudek can help. 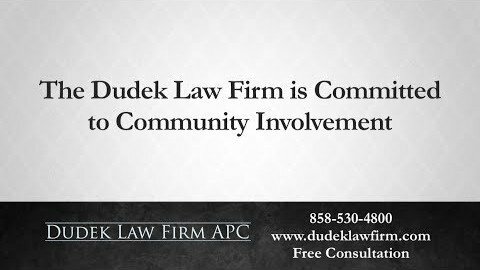 He has decades of experience practicing law in and around San Diego. 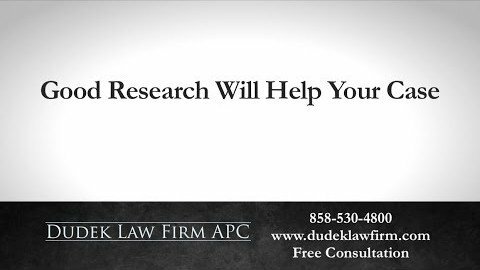 Additionally, he worked at large and prestigious law firms before starting his own private practice. 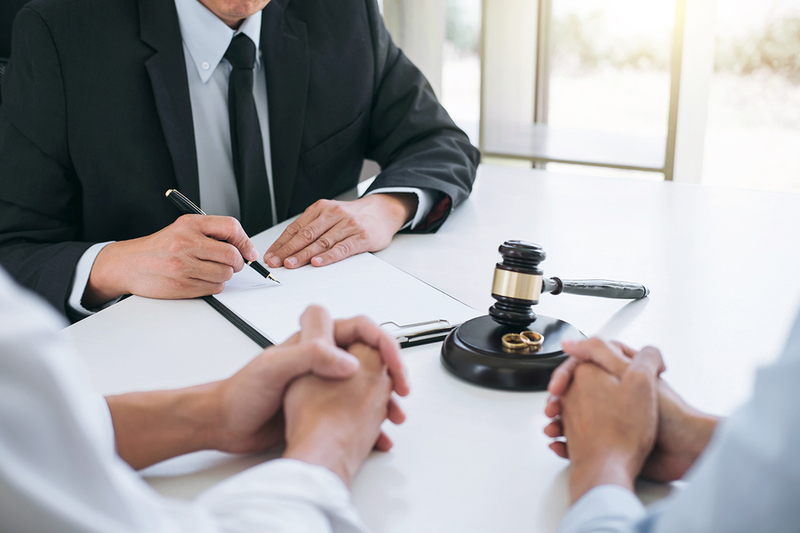 He prides himself on the ability of his law firm to provide clients with the resources of a big firm as well as the one-on-one care all cases deserve. 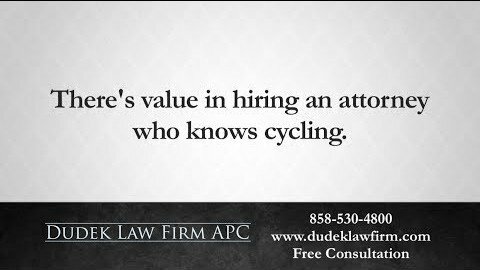 We give every case personalized attention because what happened to you matters to us. 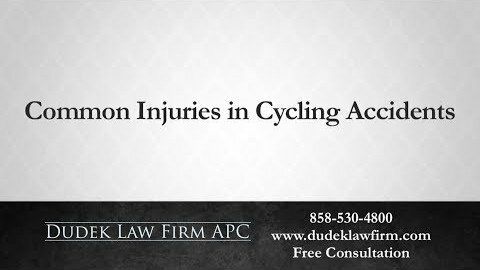 Please contact our San Diego personal injury law firm today for a free consultation. 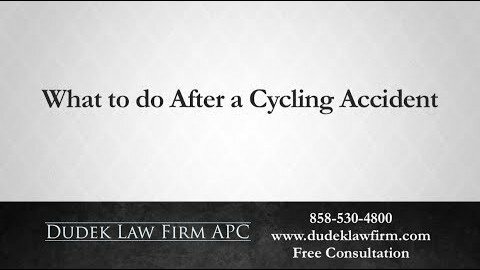 We can answer questions about your rights or help you to file a lawsuit after a boating accident.